This item has been downloaded 739 times. 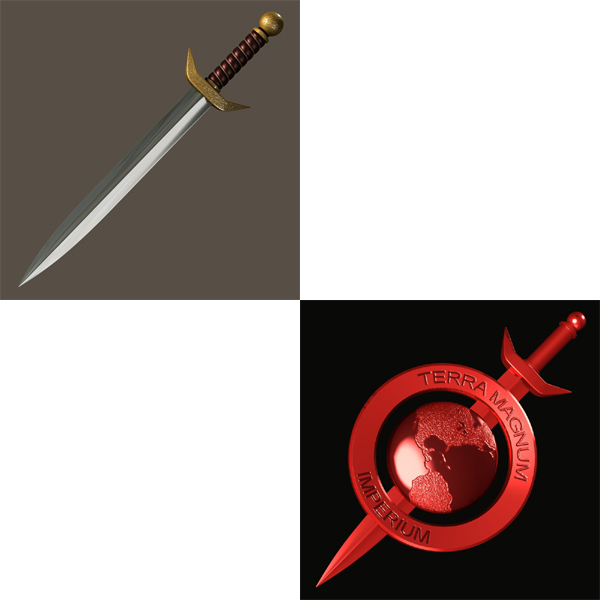 Recommended for use with the Conqueror (G2M) (for DAZ Studio) product. This is a set of accessories for use with the Conqueror uniform, or it works fine on its own. 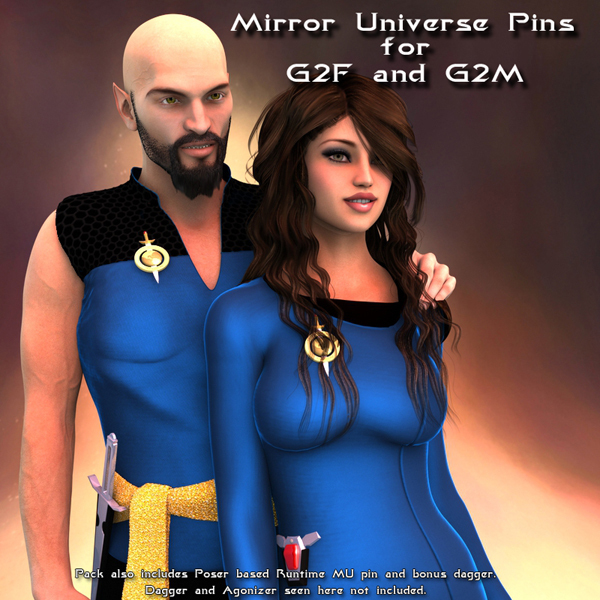 Includes a pin and dagger and separate zip files for Poser and DAZ Studio. Both items are parented to the appropriate body parts.